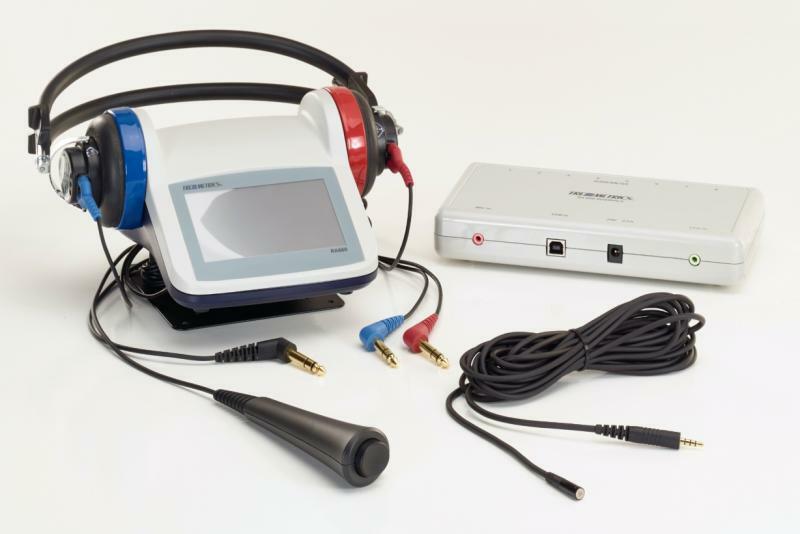 With over fifty years in the industrial hearing conservation field, Atlanta Calibration Center offers the expertise to ensure your health services program meets its objectives. Equally important, we provide our customers with comprehensive technical support and on-site service options. Providing prompt and efficient customer service is our number one goal. We service the entire Southeast Region.